This information can help you lower your child’s risk of exposure by learning how to find and identify possible sources of lead and how to remove them. Some work, such as lead home remediation, must be done by lead-certified professionals. Water can also be a source of lead poisoning. Homes with old plumbing systems may have lead in their pipes, fixtures and solder. 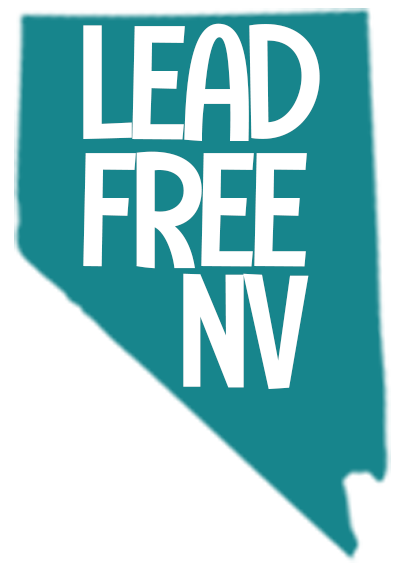 Even new ones may have lead as legally “lead-free” plumbing may contain up to eight percent lead. Lead can leach into the household water supply when pipes corrode, becoming a hazard when this water is used for daily activities, such as brushing your teeth. 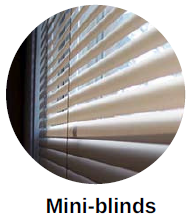 Some non-glossy, vinyl mini-blinds manufactured in foreign countries contain lead. Exposure to the ultra-violet rays in sunlight deteriorates the vinyl, causing lead-contaminated dust to accumulate. Surfaces near such blinds such as windowsills, furniture, and carpet may contain hazardous levels of lead dust. Replace older (pre-1997) vinyl and imported mini blinds from your home. Once the blinds are removed, make sure the replacements are lead-free. The blinds may be labeled “No Lead Added” or “Non-Leaded Formula”. You may also choose to replace the blinds with new metal blinds, new wood blinds or other window coverings. Carefully clean up any dust in the area using wet cleaning techniques. Ceramic flatware from developing countries such as traditional pottery and homemade craft products may be lead-glazed. Lead may leach into foods or liquids that have been stored or served in ceramics, pottery, china, or crystal containing lead. No amount of washing, or boiling can remove lead from pottery, china, ceramics, or crystal. 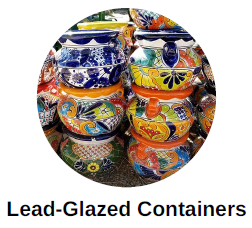 If you are unsure whether your container contains lead, do not use it to store or serve food or drinks. Use them for decoration only. Lead has been found in inexpensive children’s jewelry and toys sold in vending machines and large volume discount stores across the country. It has also been found in inexpensive metal amulets worn for good luck or protection. Some costume jewelry designed for adults has also been found to contain lead. It is important to make sure that children don’t handle or put any toys and jewelry in their mouths. 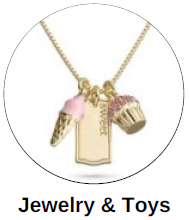 in-store or on-line when no information is provided as to where and how the jewelry or toys were made. Homeopathic medicines known to contain lead include Ayurvedic Medicines, Daw Tway, Bhasma, Smrti, Ba-baw-san, Ghasard, Greta, and Azarcon. You cannot tell if a something has lead by looking at or tasting it. 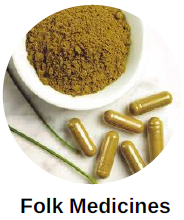 Before giving any traditional, folk, or homeopathic medicine to your child, consult your child’s healthcare provider. 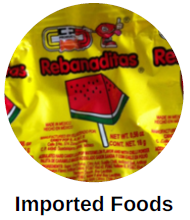 Lead can be found in the candy itself, in wrappers or pottery containers, and in certain ethnic foods, such as chapulines (dried grasshoppers). Avoid giving your child imported candy or snacks, especially those containing chili or tamarind. 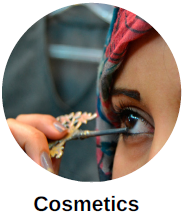 Traditional eye cosmetics such as Surma or Kohl often contain high levels of lead. For example, lead, usually in the form of lead sulfide, sometimes accounts for more than half the weight of kohl products. Help your children avoid using kohl and surma. Keeping kohl and similar products out of your home and away from your children is the surest way to keep them safe. Most keys such as house and car keys contain lead. 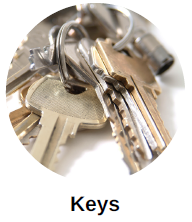 While some may be made of stainless steel, many house keys and other types usually contain lead since it allows the metal to be formed easily. 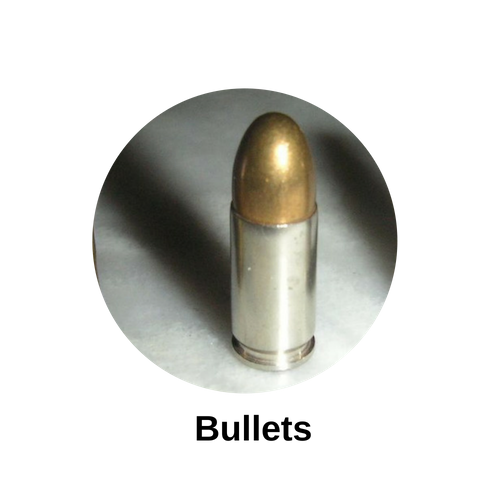 Brass keys are often up to 2% lead. Keys are not an appropriate toy for children. While some parents give keys to their children to occupy them while the parents are busy shopping or doing chores, offer them a safer alternative. 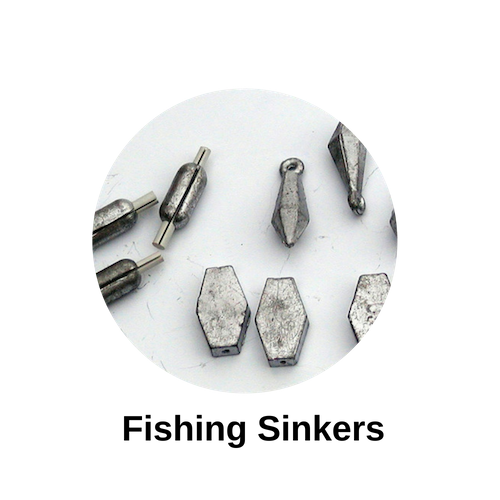 The majority of sinkers and fishing weights are made of solid lead. Children may put fishing sinkers in their mouths or handle tackle boxes, and fishing gear contaminated by lead sinkers, then eat or put their hands in their mouths. As an angler, be careful when using lead sinkers and never leave them unattended near a child. Consider using other sinkers, made from non-toxic materials. Some alternatives are: brass, tungsten, steel, and bismuth.